The Computational Biology Unit (CBU) is a centre for research and education within the field of bioinformatics and computational biology. CBU is based at the University of Bergen and consists of interdisciplinary research groups that span multiple departments at the faculties of mathematics and natural sciences as well as medicine and odontology. CBU performs theoretical and applied bioinformatics research developing novel methodologies to address fundamental questions in life science. Through the Department of Informatics, CBU offers bioinformatics programs at the bachelor, master, and PhD level. 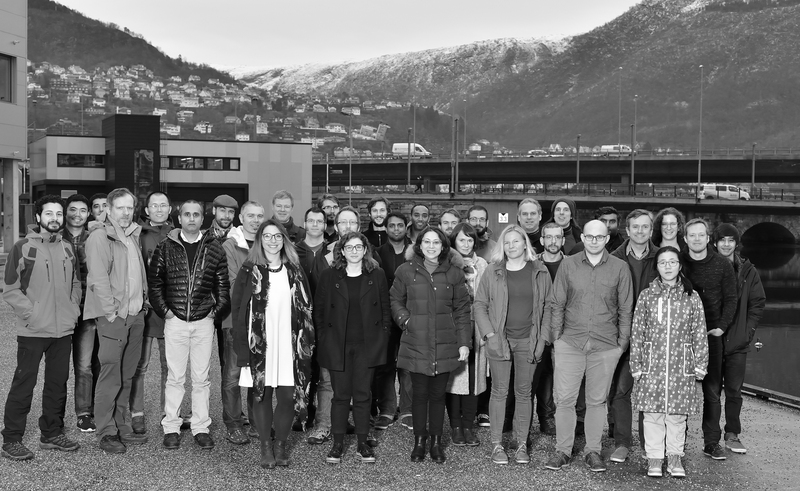 A major investment from the University of Bergen, Bergen University Hospital and Bergen Research Foundation (in total around 17Meuro) includes a strengthening of CBU funding the establishment of five new research groups. The purpose is to solidify the research and education within bioinformatics per se as well as strengthening the links between CBU and a number of collaborating departments. 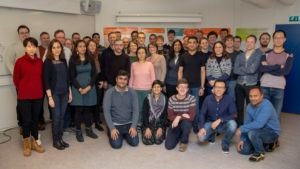 CBU is one of the leading bioinformatics hub in Norway and heads the Norwegian Node of ELIXIR, the pan-European research infrastructure for bioinformatics and NORBIS, the national research school in bioinformatics, biostatistics, and systems biology. CBU members are affiliated with multiple Centres of Excellence, the Sars Centre and EMBL and plays a central role within the Digital Life Norway program.